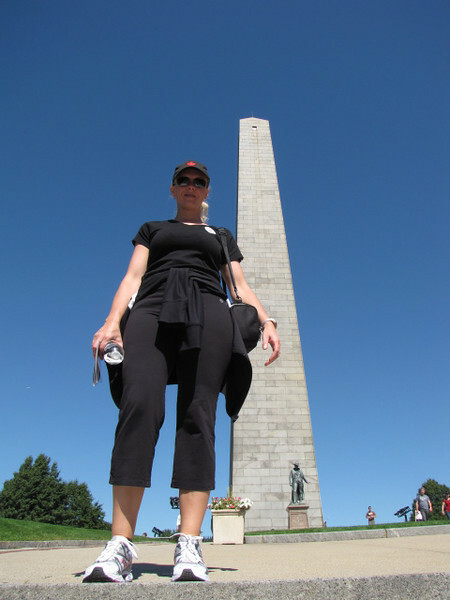 There's Nancy at the Bunker Hill monument which is the start, or end, of the trail. We climbed all the way to the top & the views were amazing... well worth the 294 step walk! !